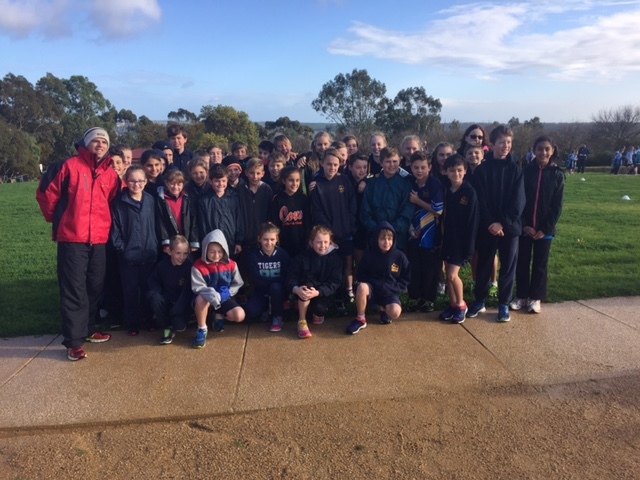 On Tuesday, 5 May 36 Woodend students, teachers and parents attended the Southern Valley District Cross Country event at Thalassa Park. It was pleasing to see the students behave exceptionally well, compete in the right manner and have great success. 5 students were able to receive a medal by finishing in the top 3 in their event. I am proud of all of the students who have been at school at 7:50am in the mornings on Tuesday and Thursday since week 7 of last term training for the event. Thanks very much to the parents who have helped with breakfasts on these mornings and assisted with transporting students to and from the event yesterday. The students who won medals, plus a few other students who finished either in the top 6 or top 4 in their age group, have now been selected to represent the Southern Valley District at the State Day competition at Oakbank on Thursday, 4 June.